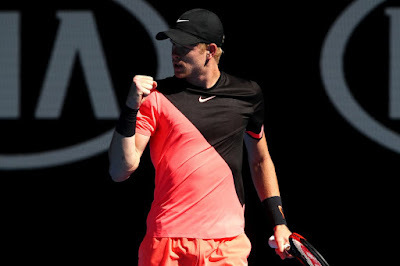 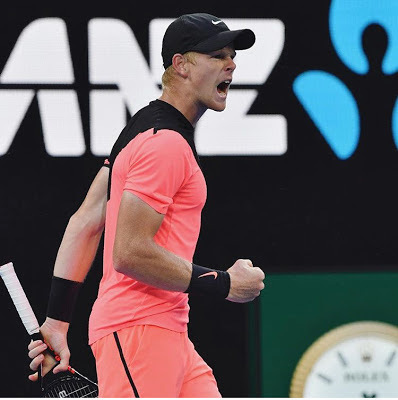 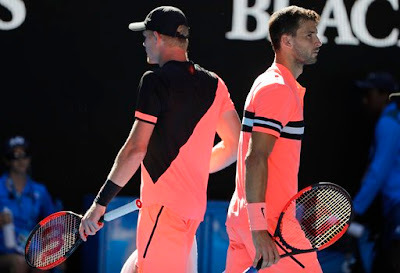 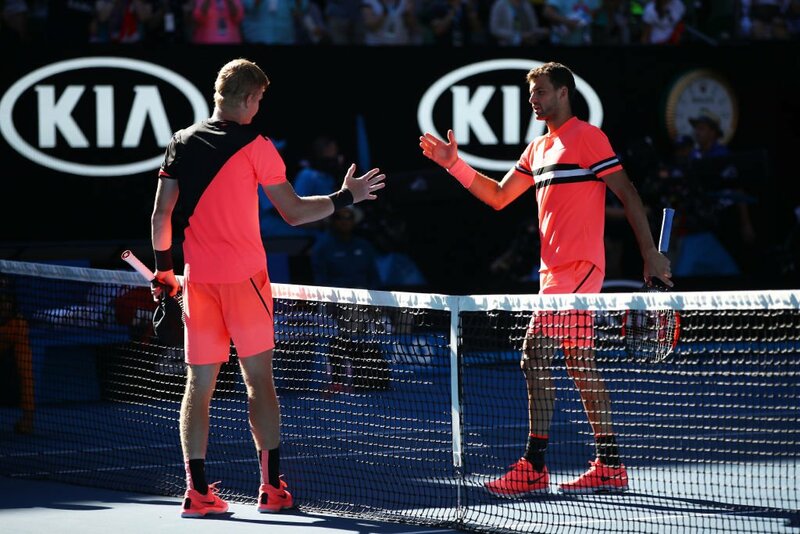 Britain's other hot ginger, Kyle Edmund, outplayed Bulgarian piece Grigor Dimitrov 6-4, 3-6, 6-3, 6-4 on Tuesday to advance to the semifinals of the Australian Open. It was the 23-year-old's first win over a Top 10 player, and first quarterfinal in a major. 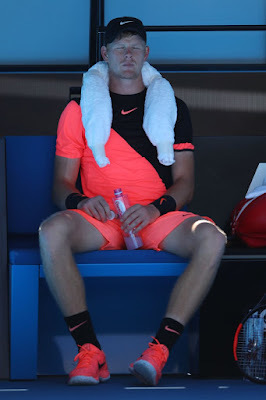 Now what do we think about starting a rumor about him dating his hot Davis Cup captain, Leon Smith? I'll bet Grigor's regretting rushing to Kyle's aid two weeks ago in Brisbane!